The pizza in Efrat is delicious. There’s a shop in the southern part of the settlement that serves large slices with thick crusts and real cheese, which is not surprising since it is located in a West Bank settlement that is heavily populated by immigrants from the United States. American Jews are no rarity in the West Bank, as is well known, and the tens of thousands who reside there have for a long time received a great deal of media and scholarly attention. In City on a Hilltop: American Jews and the Israeli Settler Movement Sara Hirschhorn presents a history of the American participants in the settler movement, including those who once established themselves in, but were long ago removed from, the Sinai Peninsula. Her valuable book provides a wealth of information about these people, even if it leaves readers wondering about some crucial aspects of their lives and experiences. Hirschhorn’s account begins almost inevitably with Israel’s astonishing victory in the Six-Day War, which she describes as a “watershed” moment for American Jewry that “profoundly reconfigured the emotional concerns of those who would migrate to Israel and the occupied territories.” However, she also moves beyond the “cosmic drama” of 1967 to reflect on the impact of the Holocaust, the revival of ethnicity, and a marked disillusionment with the politics of the New Left that both pushed and pulled certain American immigrants toward the settlements in Israel’s newly acquired territories. Her book makes a convincing case that these immigrants were inspired just as much by American progressive values of “pioneering and building new, utopian, suburbanized communities” as they were by ancient biblical imperatives. Hence her very apt title choice, which of course echoes the 17th-century Massachusetts Bay Colony governor John Winthrop’s call to build a “city upon a hill” that would be a moral beacon for others. If the settlements have fallen short of such grand ideals, as she clearly believes they have, it is in large part because the area in which the settlers sought to implement them was not a vacant wilderness but a land roiling with conflict. At the center of her book are three chapters that describe the establishment of the settlements of Yamit (in the Sinai Peninsula), and Efrat and Tekoa (south of Jerusalem). Contingents of American Jews played a central part in the founding of all three communities, and Hirschhorn utilizes their stories to highlight both the opportunities and problems presented by the settlement project. She does an expert job of interviewing major figures from each settlement and in capturing the personal, the humorous, and sometimes the deeply emotional dimensions of the lives of these self-described pioneers. Throughout the narrative Hirschhorn works to offer a complex understanding of American Jewish settlement in the West Bank and Sinai, one that is marked by historical empathy, which is not to say sympathy (or antipathy). At this she succeeds notably in her chapter on Yamit, in which she introduces us to Chaim Feifel, the energetic and determined founder of Garin Yamit. Claiming that “I’m not a spectator, I’m a ballplayer, I want to be where the action is,” Feifel and his wife, Sarah, founded the garin (seed community in Hebrew) in 1972 in Cincinnati, Ohio, and the organization soon attracted a small but eclectic group of Americans from around the country. Their goal was to establish an innovative settlement along a section of desert just south of the Gaza Strip. After much struggle with Israeli governmental officials who doubted their seriousness and tenacity, the first American settlers touched ground in early 1975. The new settlers of Yamit had a “once in a lifetime opportunity” to forge their own utopian society, one that prized “self-education, creativity, and adventure.” These lofty American ideals quickly collided with the unfathomable demands of Israeli bureaucracy. “It’s not normal,” Feifel bemoaned to a visiting reporter. “I ran around like a crazy person between offices and authorities. One sends you to the next.” Eventually, however, normal life did begin to take shape. The Feifels opened up an American-style general store that sold everything from baby goods to electrical supplies. Another American, Carole Rosenblatt, started a beachfront restaurant that quickly became popular not only among local inhabitants but also with tourists. American émigré Gedaliah Mazal, who worked as a librarian in Beersheva, opened a local off-hours butcher shop, which included among its clients some of the Bedouins from nearby al-Arish. Hirschhorn tells Yamit’s story within the context of the “political debates about future withdrawals from the occupied territories in the interest of peace.” When she relates how one set of young Jewish American idealists steeped in the liberalism of the 1960s “abandoned their city of the sea, looking to the horizon of peace between Israel and her neighbors,” one cannot help but suspect that she is silently asking whether a similar process might once again unfold in the West Bank, where American Jews have also maintained a considerable presence. The settlements of Efrat and Tekoa are both located within the Gush Etzion bloc south of Jerusalem, and both, Hirschhorn writes, illustrate “the clash between Jewish-American liberal ideology and settler realities.” The story of Efrat dates back to 1976 when Manhattan-based Modern Orthodox rabbi Shlomo Riskin and one of his followers founded Garin Reishit Geula (Seed Colony for the Origins of Redemption). 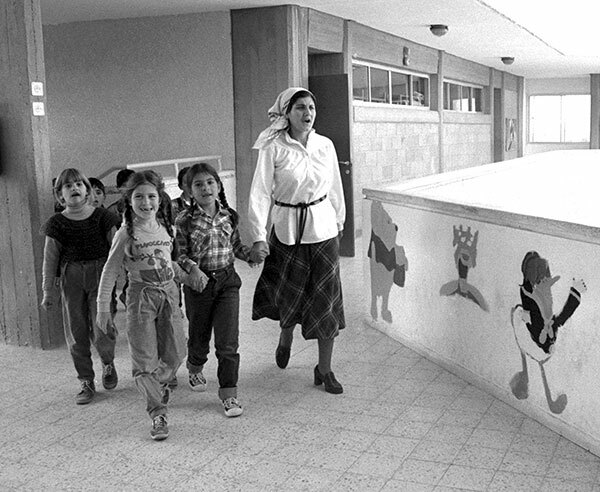 By 1979 Reishit Geula consisted of 181 families, and in 1980, shortly after the signing of the Camp David Peace Accords, construction at the site began. 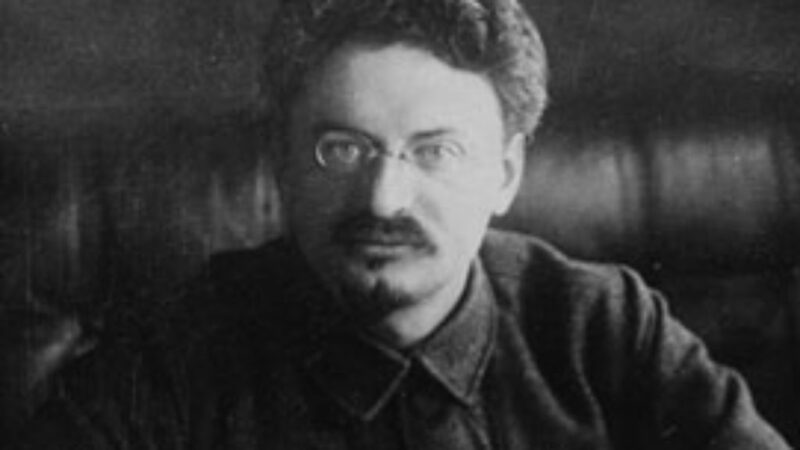 Hirschhorn describes Riskin as a “quixotic and controversial” figure whose Zionist vision “combined apocalypticism with American utopianism.” Like his allies in the religious settler movement, Gush Emunim, Riskin viewed the Six-Day War as a unique opportunity to “raise Jewish consciousness” by promoting “a program of large scale aliya [that could] provide a crucial impetus to the growth of Torah Judaism in Israel.” His utopian vision of religious nationalist sovereignty notwithstanding, Riskin worried greatly about taking possession of the entire West Bank and thus depriving the area’s Arab residents of what he considered to be their rights. “You couldn’t give the Arabs less than we asked for ourselves as a minority people,” Riskin once responded to the spiritual head of Gush Emunim, Rabbi Zvi Yehuda Kook (son of the famed rabbi Abraham Isaac ha-Cohen Kook), after being asked why he didn’t join his messianic movement. Another American immigrant, Eli Birnbaum, described in an interview with Hirschhorn “punitive actions” where settlers would “come with sticks and break the windows. A simple thing. Not overly violent . . . We didn’t go and beat anyone up . . . that was our way of telling the Arabs we are not going to sit and be quiet.” Other Tekoa settlers broke their silence in different ways. After American David Rosenfeld was murdered in 1982 in a bloody knife attack at the site of the ancient Herodian fortress, members of Tekoa, including Bobby Brown’s wife, Linda, responded with the classical Zionist move of establishing a new outpost. 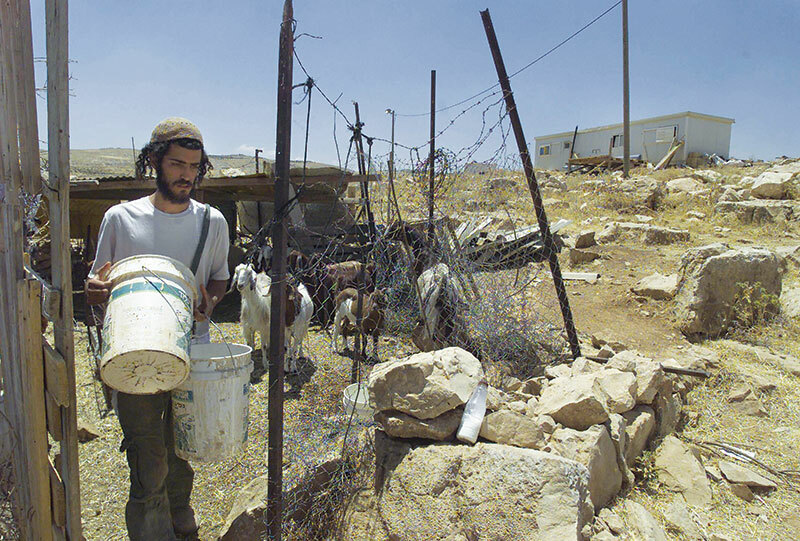 Their encampment in the midst of the neighboring Palestinian village of Ferdis became in time the settlement of Nokdim. Look, we have . . . a very special rabbi. He has warm relations with Hamas, with all kinds of people who I would say 99.9 percent of the community doesn’t like. Some people like him less, some people like him more, certainly he is controversial in our eyes . . . yet he lives here. City on a Hilltop is superbly researched, altogether accessible, and will dispel many lazy stereotypes about the people whose story it tells. But it leaves out a lot. In the Middle Eastern Jewish “city on a hilltop,” just as in the New England Puritan “city upon a hill,” there are divergent answers to the question of how to construct a utopia whose influence would shine out to the world. Hirschhorn however doesn’t tell us enough about the settlers’ differing views with regard to Israeli society, politics, and religion. Her account of Tekoa’s pluralism does touch on such matters, but a thicker description of the settlers’ own understanding of their relationship to the rest of Israel would have greatly enriched her narrative. 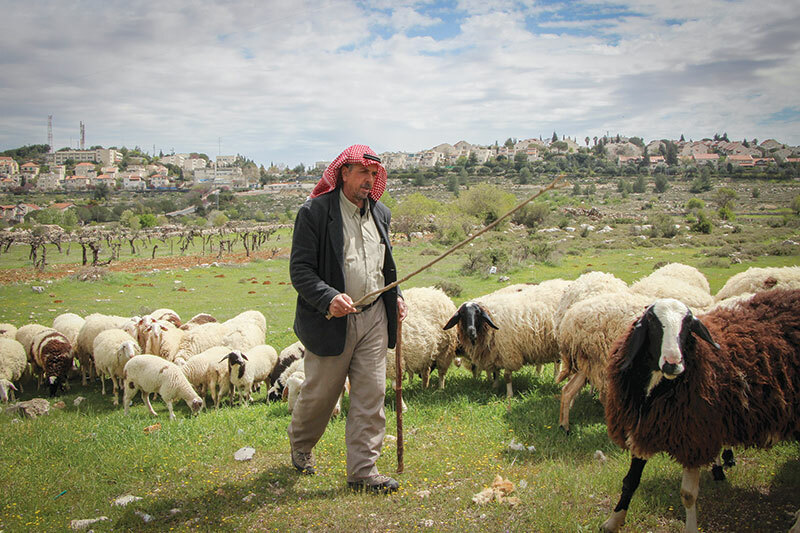 City on a Hilltop glosses over another highly significant aspect of the settlements’ religious life. While giving us for instance some sense of Rabbi Riskin’s theological bent, it really doesn’t clarify the nature of his fundamental beliefs about the relationship between political Zionism and an ultimate messianic redemption. An equally important American-born resident of the West Bank, Rabbi Aharon Lichtenstein, is mentioned only once, and merely as one of Riskin’s teachers back in the United States. A son-in-law of Rabbi Joseph Soloveitchik and a co-dean of Yeshivat Har Etzion in Alon Shevut, Lichtenstein was one of the few rabbinic figures in the West Bank who did not automatically oppose the Oslo Accords’ land-for-peace paradigm on religious grounds. He and other American Jewish immigrants in the Gush Etzion bloc and beyond have been instrumental in introducing into the Israeli religious sphere a pragmatic understanding of the messianic idea that competes with the mystical convictions of Gush Emunim. On closer examination, Riskin’s messianism, and that of the community he founded, may not turn out to be quite as “apocalyptic” as Hirschhorn would have us believe it is. Efrat itself may have a touch of “Occupied Scarsdale” to it, to borrow the phrase of one of the town’s critics whom Hirschhorn cites, with its “two major commercial complexes with full-service supermarkets and . . . other businesses, such as a dry cleaner, clothing boutique, optometry clinic, toy store, Judaica gift shop, post office, bagel bakery and café, pizzeria, and hamburger chain franchise.” But just beneath the placid suburban surface, there is a decidedly different reality. That excellent pizzeria for instance is owned by a man whose soldier son died in a parachute accident. According to army reports, his chute got tangled with that of his commander. He cut his own cords and fell to his death when his reserve chute couldn’t open in time, ultimately sacrificing his own life in order to save his commander. I have heard Rabbi Riskin speak about this incident, which he calls a true Kiddush Hashem, a sanctification of God’s name. Efrat’s pizza shop, presided over by a man whose sadness is etched in his face, might look like it’s in America, but it’s part of a story that is uniquely and irreducibly Israeli. Nehemia Stern is an adjunct lecturer in sociology and anthropology at Ariel University of Samaria. His research focuses on contemporary forms of Jewish religious nationalism in Israel and the West Bank. 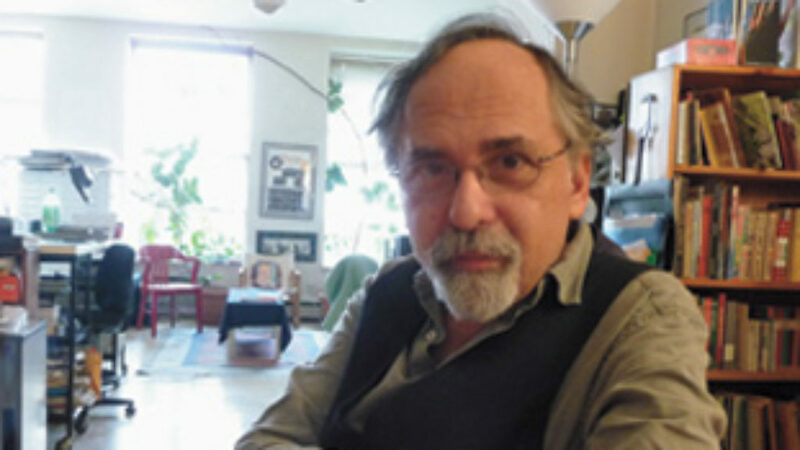 A look inside the making of Art Spiegelman's classic graphic novel about the Holocaust. Should the Haskalah be rebranded as "Jewish Romanticism?” Olga Litvak seeks to bring about a radical change in the definition of Haskalah.